The development comes as part of a litany of accusations against Facebook for unscrupulous conduct, including allegations in January 2019 that it had knowingly allowed child users to spend large sums of money on its platform without their parents’ knowledge. Facebook has become an out-of-control "digital gangster" that is helping to destroy democracy and which must, as a consequence, be brought to heel — that is essentially the conclusion of a new report into online "disinformation" by the UK parliament. In a nutshell, the report, penned by the parliamentary Digital, Culture, Media & Sport Committee, found that Facebook has repeatedly broken the law by setting out to destroy online competitors and selling users' private data to other companies in order to generate profit. 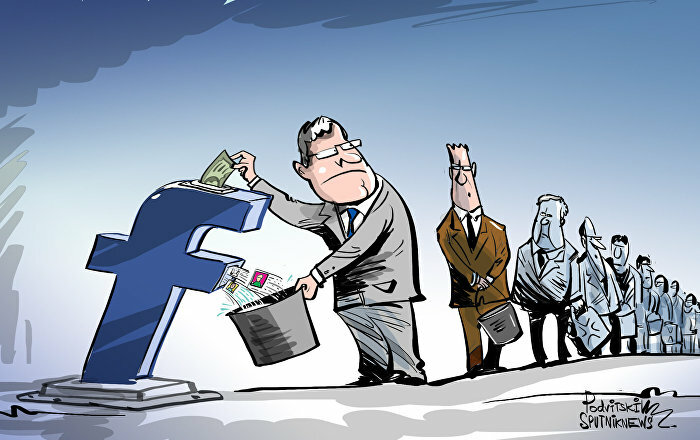 At one point, the report suggests that Facebook may be guilty of breaching the ‘Racketeer Influenced and Corrupt Organisations Act,' which is a law drawn up in the US to defeat organised crime. 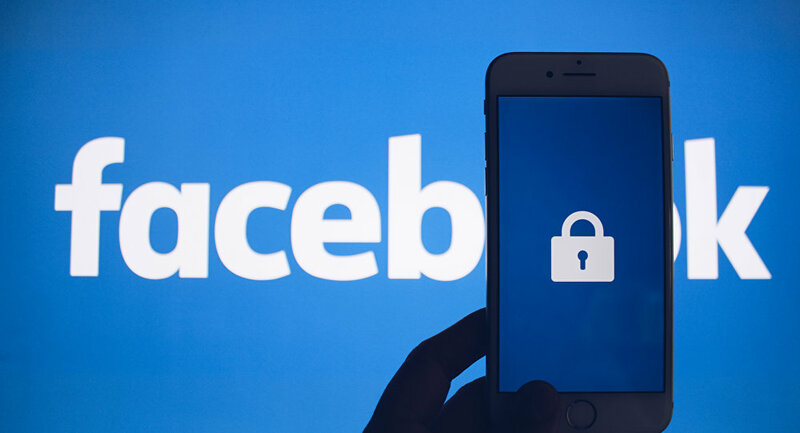 The lawmakers based their evidence on internal Facebook emails and messages obtained from Six4Three, a now-defunct application, which sued the tech giant in 2018 for using unfair competition practices and creating a scheme to boost the network's ability to access user data. "The company [Facebook] was willing to: override its users' privacy settings in order to transfer data to some app developers; to charge high prices in advertising to some developers, for the exchange of data, and starve some developers… of that data… It is evident that Facebook intentionally and knowingly violated both data privacy and anti-competition laws," the report, published on the official website of the UK parliament, notes. The committee members also take umbrage with Facebook CEO Mark Zuckerberg's refusal to appear before parliament last year for questioning over his company's lesser-known activities. "By choosing not to appear before the Committee and by choosing not to respond personally to any of our invitations, Mark Zuckerberg has shown contempt towards both our Committee and the 'International Grand Committee' involving members from nine legislators from around the world," the lawmakers concluded. The report also sounds the rallying cry for the international community to challenge what it describes as social media "monopolies" and the "impact of such monopolies on the political world and on democracy." As a consequence of all of the above, the committee members urged the UK's Information Commissioner to investigate the social media company over the revelations. "The Information Commissioner told the committee that Facebook needs to significantly change its business model and its practices to maintain trust," the report's authors said. The report is likely to be seen as a watershed moment for Facebook, which is increasingly coming under scrutiny for its shadowy online practices. The size of the report — based on 170 written submissions and evidence from 73 witnesses who were reportedly asked upward of 4,300 questions — is unprecedented. Yet, it is the central conclusion that is even more unprecedented: that Facebook must now be regulated by new government laws. The chair of the committee, Conservative MP for Bournemouth Damian Collins, said in the report that any new approach must facilitate "a radical shift in the balance of power between the [social media] platforms and the people."